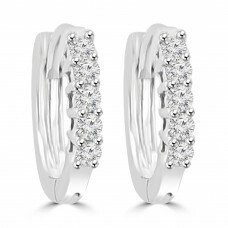 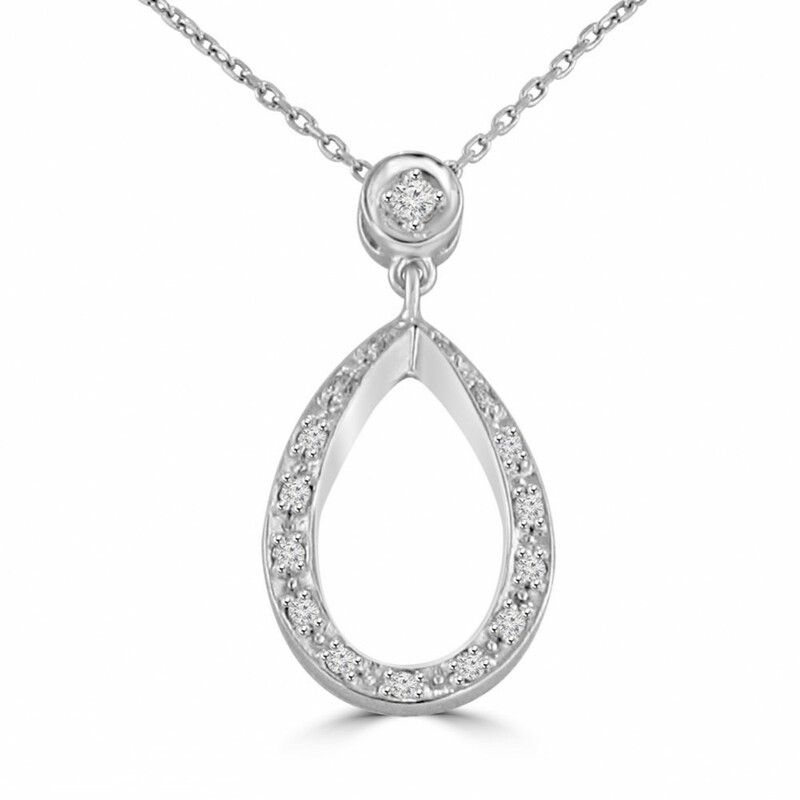 This item is a new certified 0.33ct white diamond pendant set in 14k white gold. 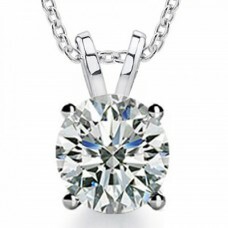 All of these diamonds have carefully matched white G color and magnificently eye clean VS-2 clarity. 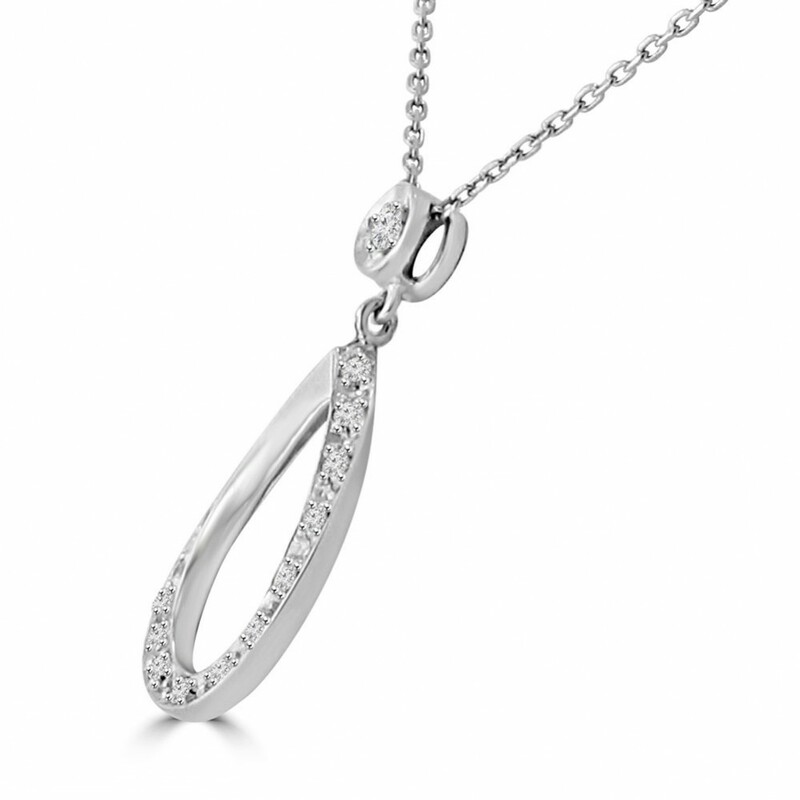 The pendant comes with an elegant 14k white gold 16 inch necklace (Available in 18 inches for free of charge). 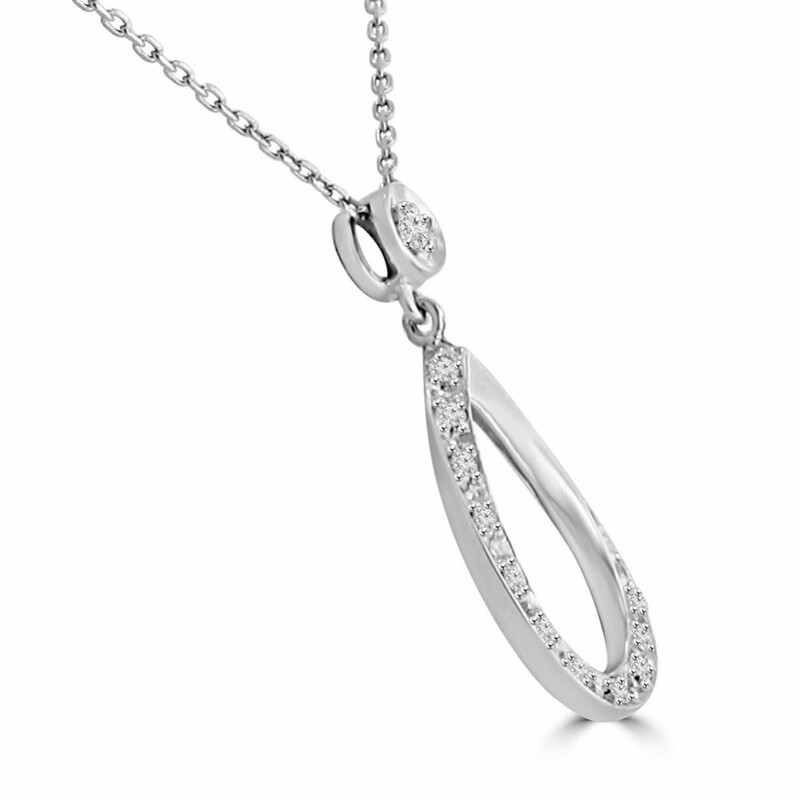 All of the diamonds in the pendant are 100% natural. 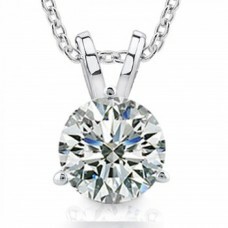 This fantastic item is 100% risk-free because of our return policy, and due to our customer satisfaction guarantee.